A new Bulgarian political party launched on Saturday (7 January) just months before an election, aiming to fight corruption, boost economic growth and improve living standards. ‘Yes Bulgaria’, led by former justice minister in the centre-right government Hristo Ivanov, will take part in the early parliamentary election expected to be held in March or April. The Balkan country has been in political limbo since centre-right Prime Minister Boiko Borissov resigned following the victory of Rumen Radev, a candidate backed by the opposition Socialists, in a November presidential election. The populist, anti-establishment upset follows a trend sweeping Europe after last June’s Brexit vote in Britain. 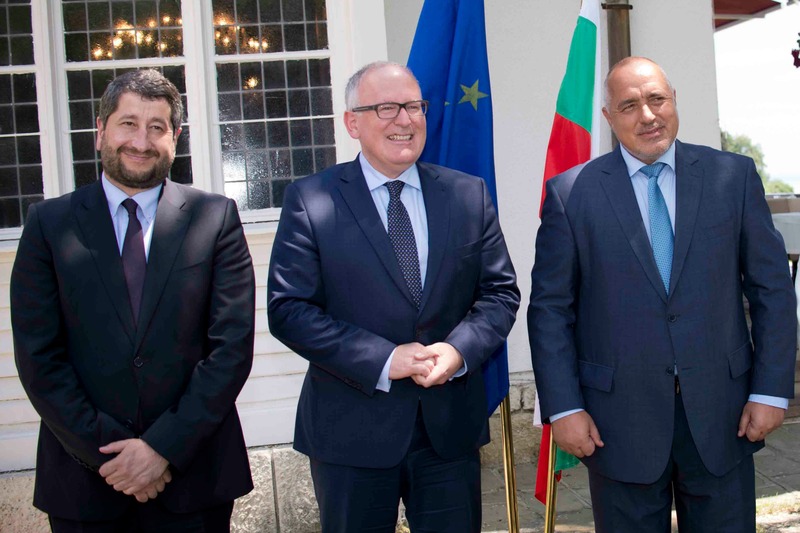 Yes Bulgaria said it aimed to capitalize on voters’ disenchantment with a corruption-tainted political establishment in the Black Sea state, which is likely to have its seventh government in the past four years this spring. “Bulgarian oligarchy is preparing to hold another election in which to reload the corruption model,” said 42-year-old Ivanov, who was unanimously elected as chairman of ‘Yes Bulgaria’ . 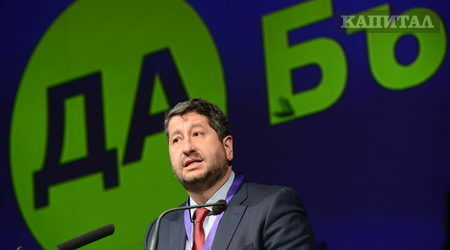 “We have to break the system,” added Ivanov, who was justice minister until his resignation in December 2015 after parliament watered down changes to the constitution. Bulgarian Justice Minister Hristo Ivanov resigned on Wednesday (9 December) after parliament watered down changes to the constitution in a vote which he said would prevent genuine reforms to the country’s graft-prone and inefficient judiciary. The European Union member country is likely to once again end up with a fragmented assembly that will struggle to form a stable coalition capable of implementing reforms, political analysts have said. “The party is aware that there is no margin for error because the expectations are huge,” said former tennis player and one of Yes Bulgaria’s founders Manuela Maleeva, who reached a career-high ranking of third in the world in 1985. Dnevnik, the EURACTIV partner in Bulgaria: Христо Иванов стана председател на "Да България" и обяви, че партията "трябва да счупи системата"